The company Tammans Group International and the Alternative International Health Resort Alliance Association offer fundamentally new approaches in treatment, using completely non-surgical and non-medical methods. 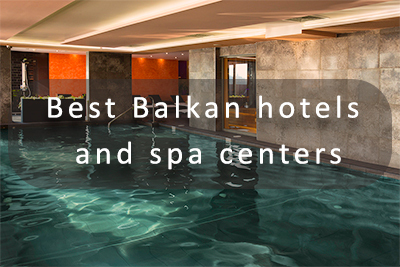 Our patients undergo treatment and rehabilitation courses that aren't in the hospital setting of medical centers, but at the best Bulgarian resorts - on the Black Sea coast or in the mountainous forests. 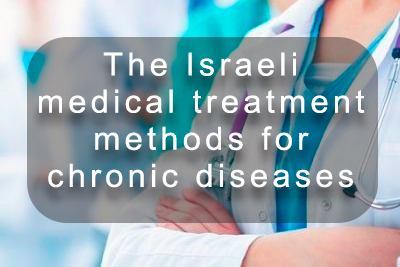 Basic service packages include air tickets, transfer, hotel accommodation, an all-inclusive diet, excursion programs, and exclusive treatment methods developed by Israeli specialists. 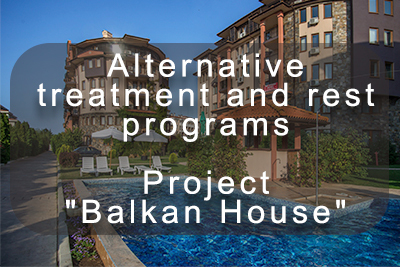 The projects "Alternative Balkans" and "Balkan House" offer their clients a full range of both medical and tourism services, at prices much lower than the prices offered by international medical centers. Prices for surgical operations on the locomotor system in the leading medical centers of the world. Note: The prices for the surgery do not include payment for hospitalisation and post-surgical treatment, which account for additional tens of thousands of dollars. Price range from $ 60 000 per year / $ 168 per day / to $ 200,000 per year / $ 548 per day. A mandatory deposit is required from $500,000 to $800,000 with further annual deduction of a total of 3% per year plus monthly payment from $1500 to $5000. Additional charges for breakfast, lunch, and dinner apply. The medical staff consists of a doctor and nurses, whose duties include only providing first aid, measuring blood pressure and temperature. 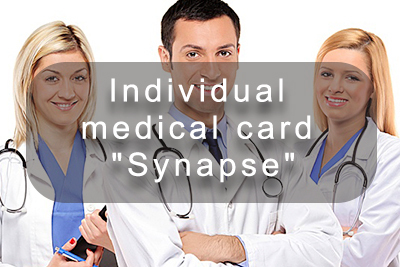 If disease is diagnosed, immediate hospitalization follows. None of the Retirement/Nursing Homes in the world has its own medical facilities for treatment of chronic diseases (peculiar to all elderly people) in the field of orthopedics, neurology and endocrinology. A common disadvantage of most American, Israeli and European Retirement/Nursing Homes is their location within the city boundaries, in close proximity to roadways with heavy traffic. Airfare and excursions are not included. Makes up at least 50% of total procedures. Based on the use of the local mineral water for patients with gastrointestinal tract diseases. 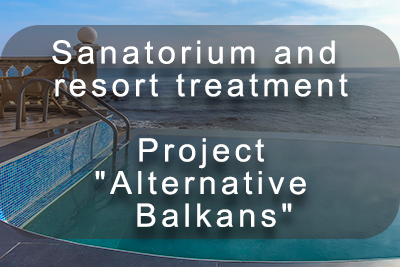 Warning:Rehabilitation programs and treatment of chronic orthopedic diseases (projects “Alternative Balcans” and “Balkan House”) completely exclude any kind of electrotherapy due to their low effectiveness and serious side effects. Hydrotherapy and heat therapy are used in our practice solely as auxiliary rather than basic techniques as part of the integrated usage of dozens of types of rehabilitation medicine and physiotherapy. *Second category: for individuals who do not live independently, have restrictions in movement and remain at bed rest. *Third category: for people with mental illnesses. Hotels, members of the Alternative International Health Resort Alliance, specialize in working with elderly people belonging to the First category. 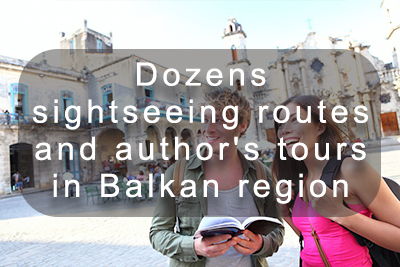 Alliance partners participate in “Alternative Balkans” and “Balkan House” projects. Alternative Alliance Hotels have excellent locations: beautiful nature and clean air in walking distance from the sea coast, mountains, lakes, parks and woods. 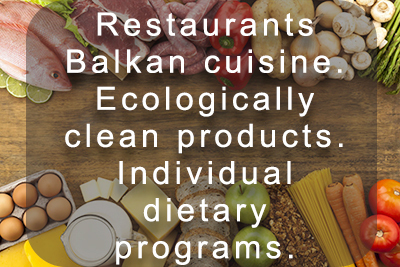 * Dietary meals / All inclusive / Based on Balkan, Italian and French cuisine restaurants. * Medical, intellectual and sightseeing programs. * There are no legal and financial obligations.